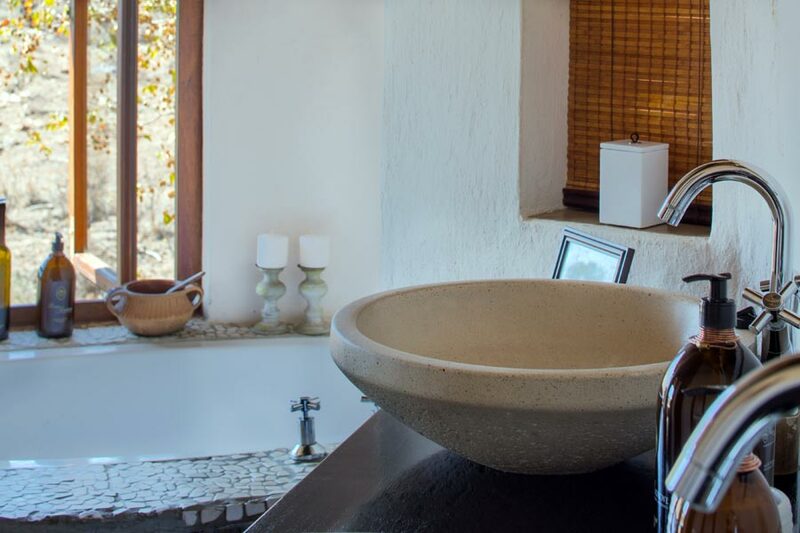 Suite, The Royal Villa and The Emperor Suite with spacious interiors, organic textures and beautiful views giving our guests the opportunity to lose themselves in the sights, sounds and smells of the African Bush. 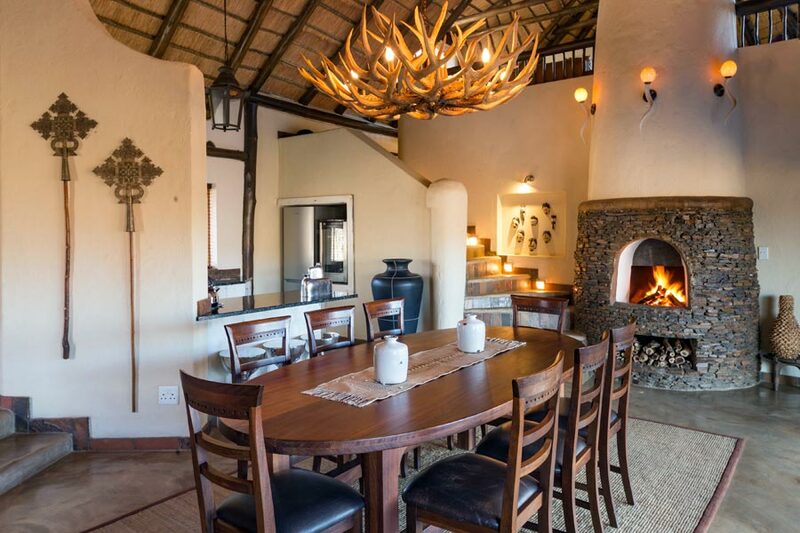 Royal Madikwe Luxury Safari Lodge also offers the option of exclusive use of the whole lodge, providing a more personal and intimate experience ideal for small groups or families which is available on request. 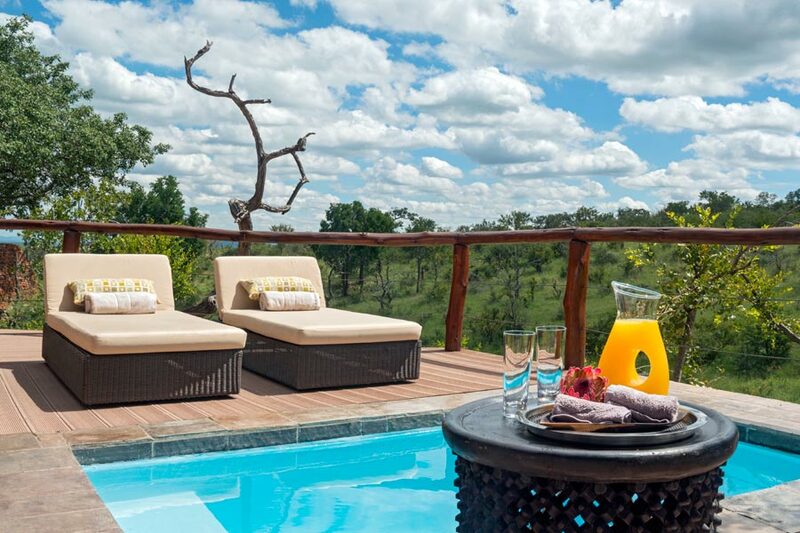 The Royal Madikwe is an intimate luxury safari lodge situated in the western section of the reserve, accommodating a maximum of 14 guests in just 5 beautifully appointed suites. 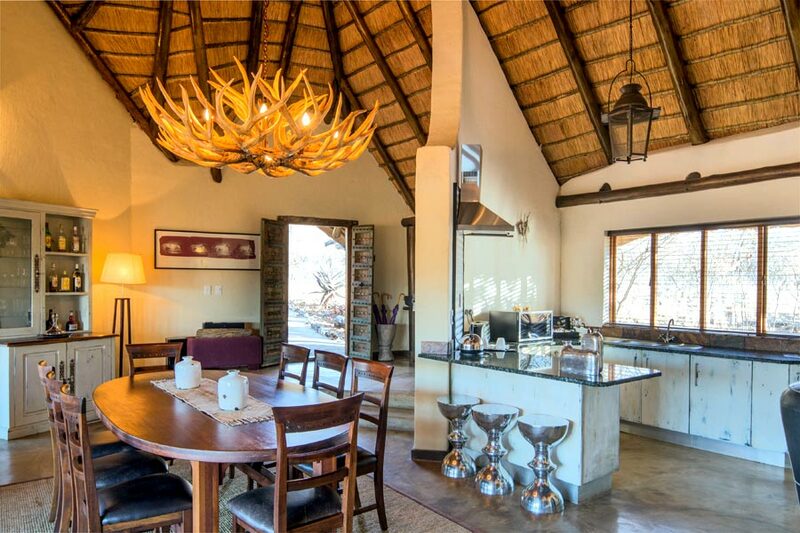 The Royal Madikwe offers luxury accommodation on a per person sharing basis to a maximum of 15 guests in 5 beautifully appointed suites. Please enquire about the possibility of Exclusive Use of the whole property. Book Dates : Book Now- don’t miss out!! All rates quoted, but not limited to, Accommodation, Transfers, Additional Specialized Activities, Park Fee’s, Conservation Levy, etc. are valid at the time of booking, but until such time as full and final payment has been received, the price is subject to change without prior notice. in the Luxury Suites and Honeymoon Suite and single occupancy incurs a 50% supplement. The Royal Villa is quoted on a unit rate for up to 4 guests and adding an additional adult / child will incur a surcharge. The Emperor Suite is quoted on a unit rate for up to 4 guests. 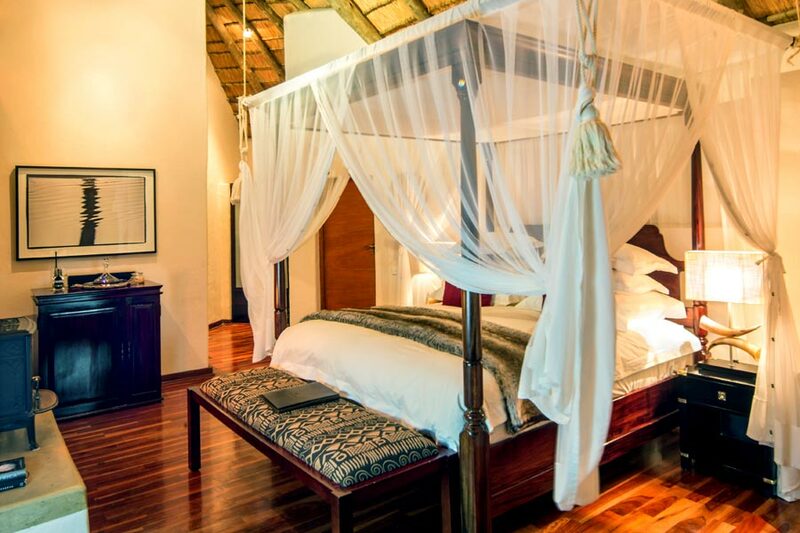 The Emperor Suite is also quoted on a per person sharing rate for couples seeking a spacious and lavish Suite. 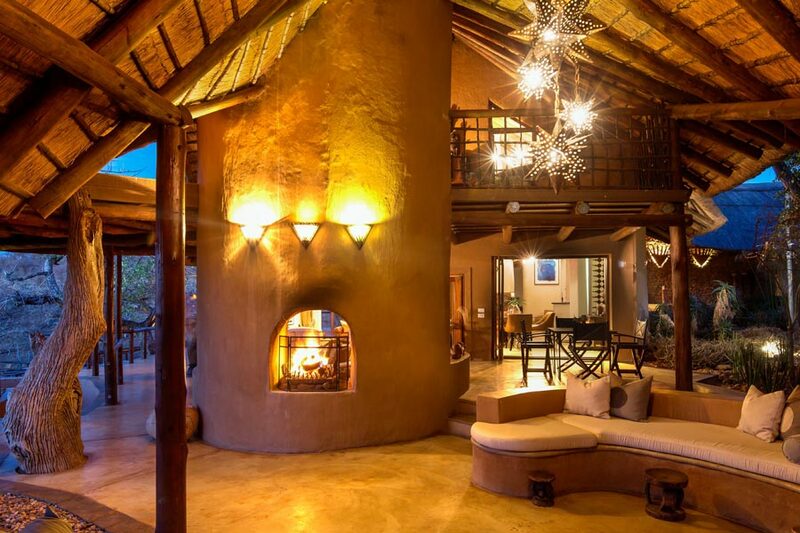 Creating triple suites in a Luxury Suite or the Honeymoon Suite will be subject to availability based on occupancy and only on confirmation, in writing, from Royal Madikwe Reservations. Children aged 3-11 years will pay 50% of the per person adult rate when sharing with an adult in a Luxury Suite or the Honeymoon Suite, while an adult will pay the full adult sharing rate. 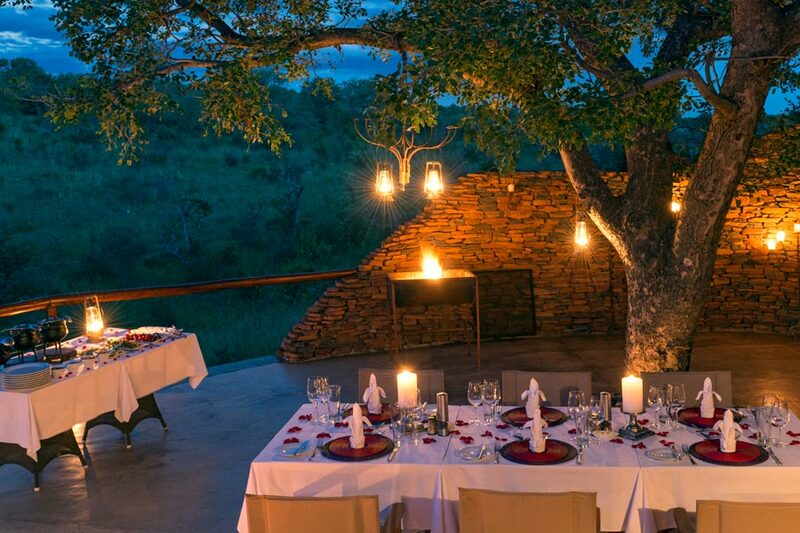 A minimum of 2 nights’ stay is required for all periods, unless otherwise confirmed in writing by Royal Madikwe Reservations. 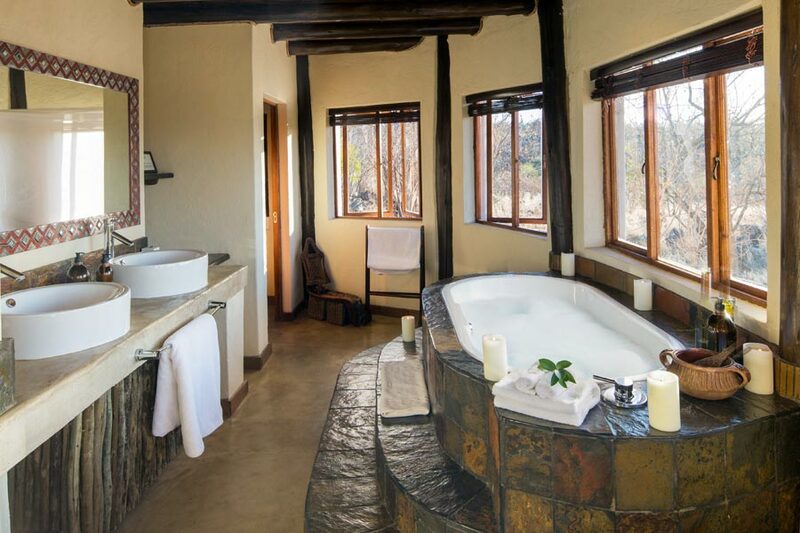 This beautifully appointed suite boasts a king size four poster bed draped in a luxurious mosquito net; en-suite bathroom with indoor / outdoor rain showers and a large bathtub with a beautiful wilderness view; a cozy indoor wood fire place and comfortable outdoor seating. 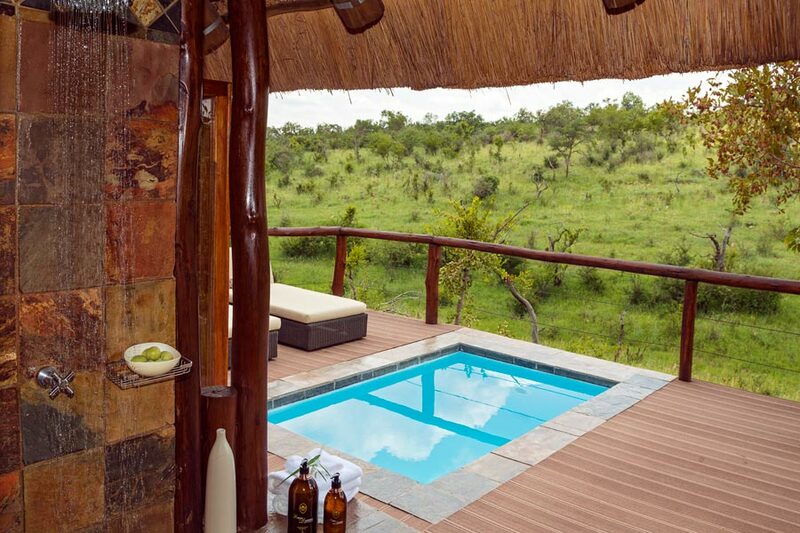 Become absorbed in the sights and sounds of the bush, while relaxing in the privacy of this lavish freestanding suite. 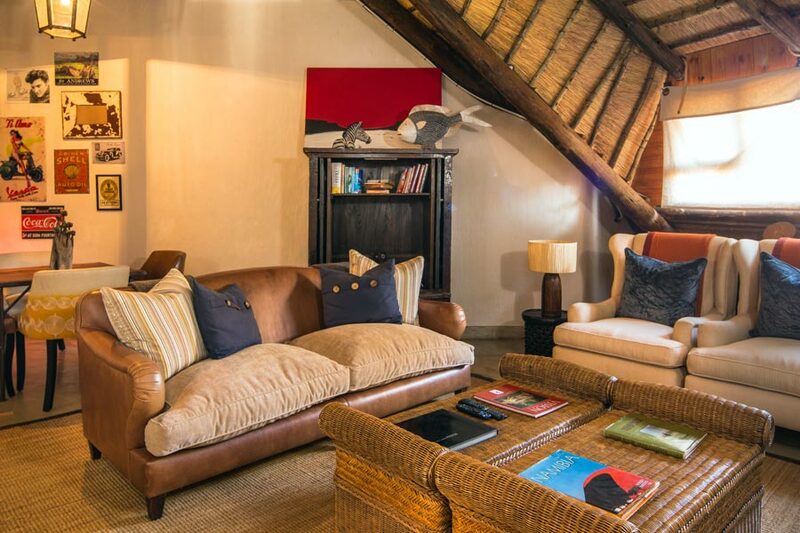 Where contemporary style meets African elegance, the Luxury Twin Suites offers the perfect space for friends, older children or couples to rejuvenate and relax in anticipation of their safari adventure. 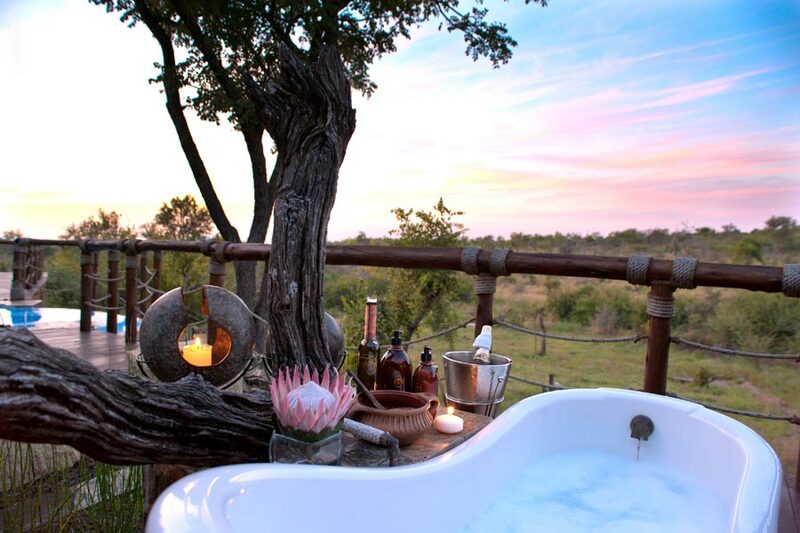 The Twin Suite flaunts lavish extra length ¾ beds draped in luxurious linen, a mosquito net, and en-suite bathroom with indoor / outdoor rain showers, a large bathtub with a beautiful wilderness view, a cozy indoor wood fire place and comfortable outdoor seating. 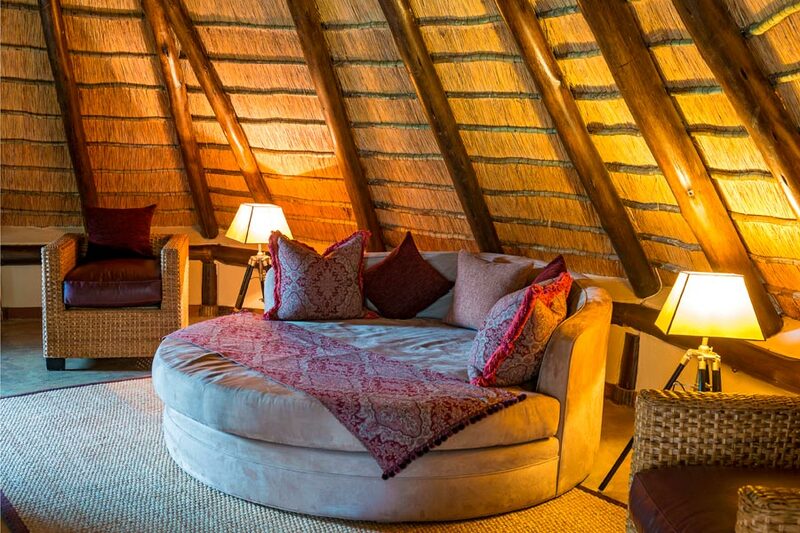 This suite can comfortably be converted into a double for couples. 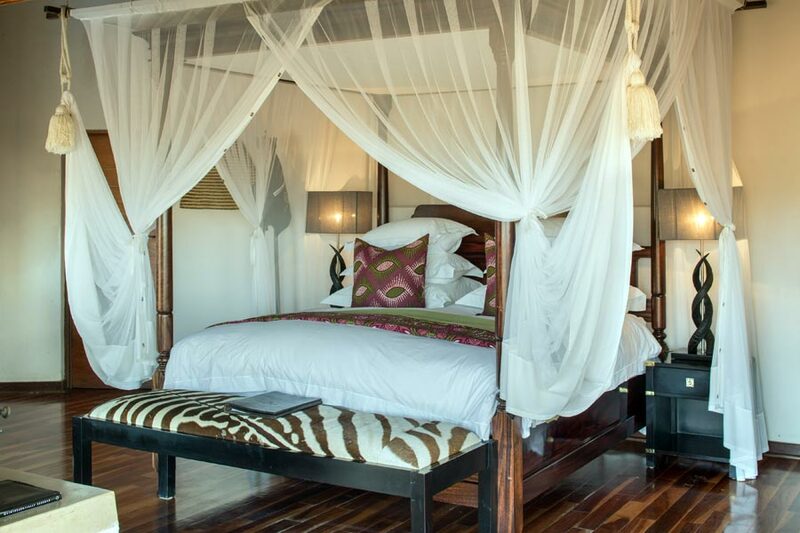 The Honeymoon Suite is embellished in a remarkable four poster bed draped in luxurious percale linen, a fabulous mosquito net, en-suite bathroom with indoor / outdoor rain showers, a large bathtub with a beautiful wilderness and waterhole view, a cozy indoor wood fire place and comfortable outdoor seating. 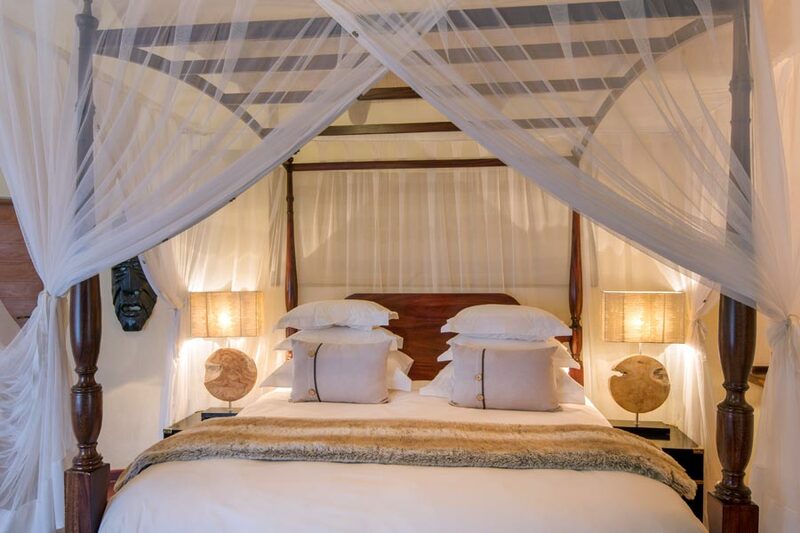 The Emperor Master Bedroom is indulged in an extra length king size bed enchantingly draped in a luxurious mosquito net, extravagant percale linen and an en-suite bathroom with an open air rain shower and a large romantic bathtub. 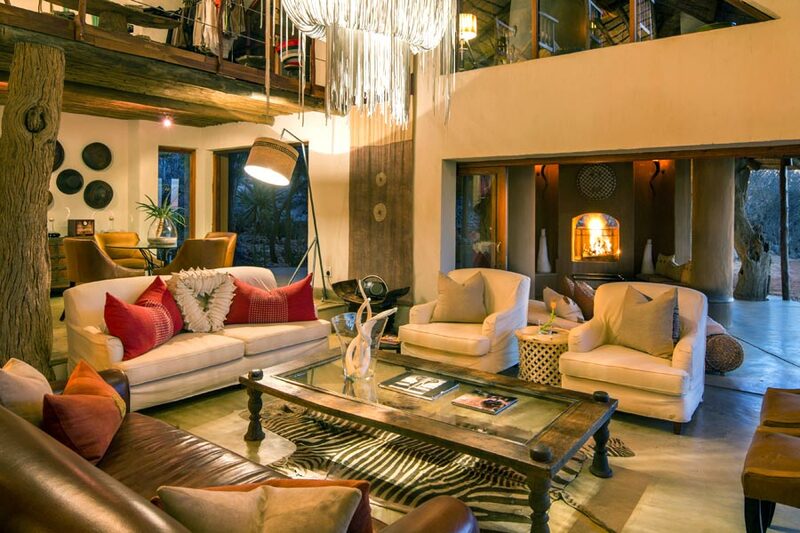 The adjacent private dining space and contemporary TV lounge adds a further 82m² to create an exclusive private villa in the clubhouse where couples or families have the freedom and space to enjoy all the comforts of home in a serene and picturesque setting. One of the best features of the Emperor Suite is the close proximity of the private dining space which allows parents to put the kids to bed and enjoy a romantic dinner whilst near enough to hear their little ones if they should awake. 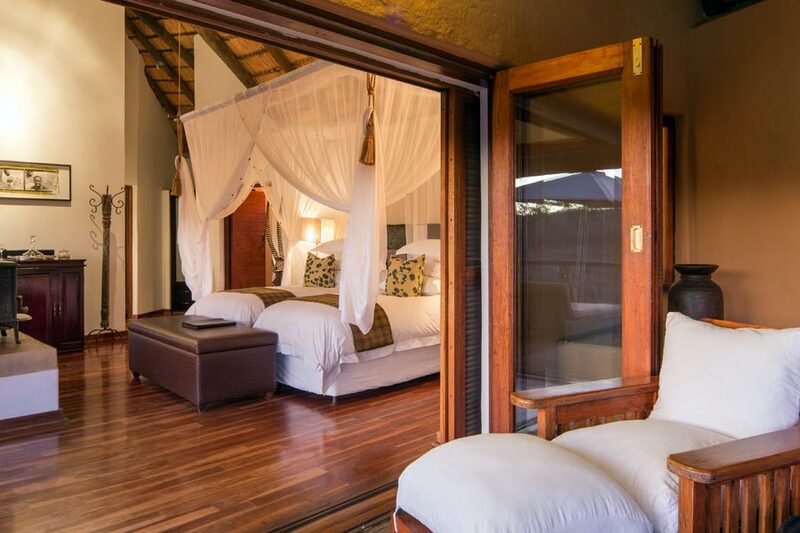 The Royal Villa Master Bedroom boasts a lavish four poster bed draped in a hand crafted mosquito net, indoor wood fire place, en-suite bathroom with both indoor and outdoor rain showers and a large romantic bathtub with exquisite views of both the waterhole and wilderness. 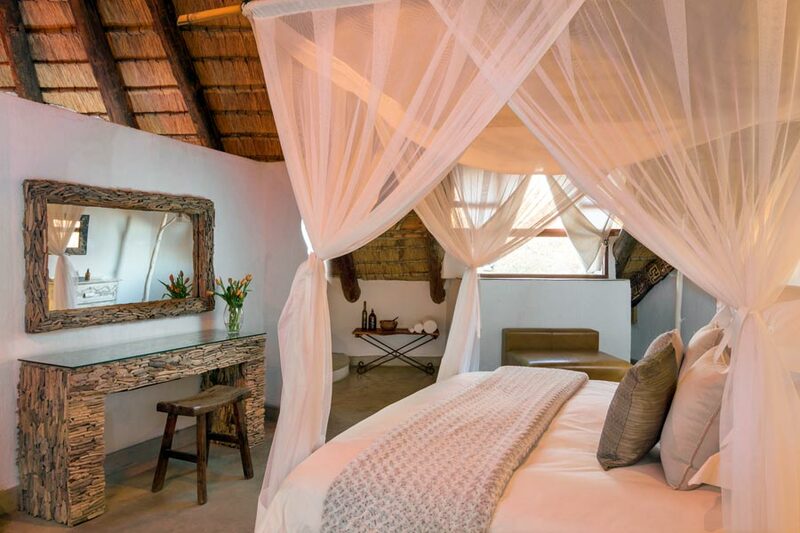 Separated by a dining area and kitchenette, the second bedroom flaunts sumptuous twin beds draped in luxurious mosquito nets and a large en-suite bathroom with indoor rain shower and an extravagant bathtub. 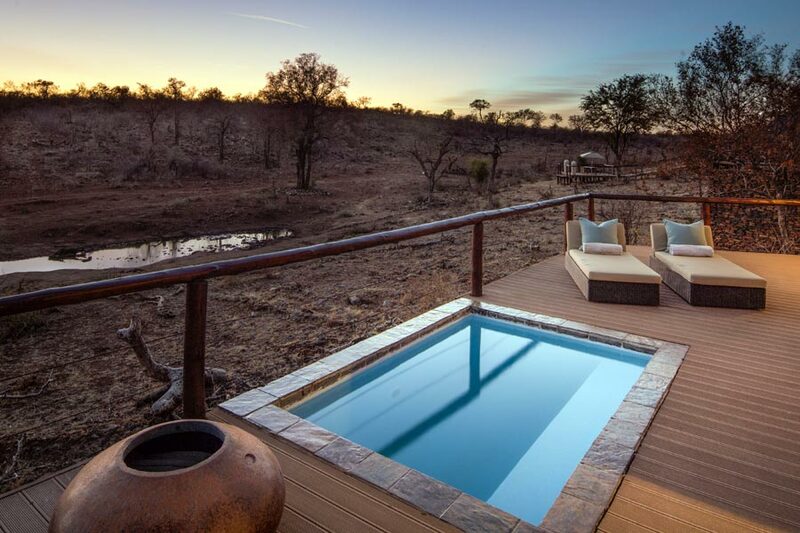 The 138m² private viewing deck with plunge pool and a comfortable outdoor seating area is the ideal haven to enjoy the sights and sounds of the African bush. 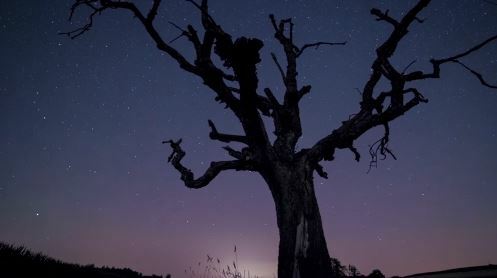 There are few things more romantic than the African night sky ablaze with sparkling lights hanging in the dark of night like diamonds. Witness the awe inspiring constellations and clusters that form part of our solar system through the crisp lens of a GPRS Telescope that enhances what your eyes only hope to capture. A wonderful story unfolds as you learn about the history and evolutionary formulation of these stellar phenomenon’s…Best viewing from February to late August, but this is available throughout the year if desired. Pre-booking essential. Enquire with our reservations team for more information and a personalised quotation. From Pretoria N1 take the N4 Highway to Rustenburg. Keep to the N4 which bypasses Rustenburg and head for Swartruggens. There is a R75.00 toll gate at Swartruggens. From Swartruggens, continue on to Zeerust. Please ignore all signs to Madikwe before Zeerust and enter the town itself. Please give us a call when you reach the town of Zeerust (t) +27(0)82 568 8867. There is a reliable gas station after this point which is approximately a 20 minute drive from the lodge. At the 4 th intersection into the town of Zeerust, there will be an Absa Bank building on your left, here you will turn right into President Street. Travel approximately 90km along this road towards Gaborone (R49/47). The first entry gate you will pass is Abjabaterskop on your right at around 83km (Do not turn into this entry point). Continue on for about 7km and look out for a sign board on your left indicating “Bush House, Impodimo, Rhulani”. Here you will turn right into Wonderboom Gate, Madikwe Game Reserve on your right. The gate guard will radio the lodge to notify them of your arrival. 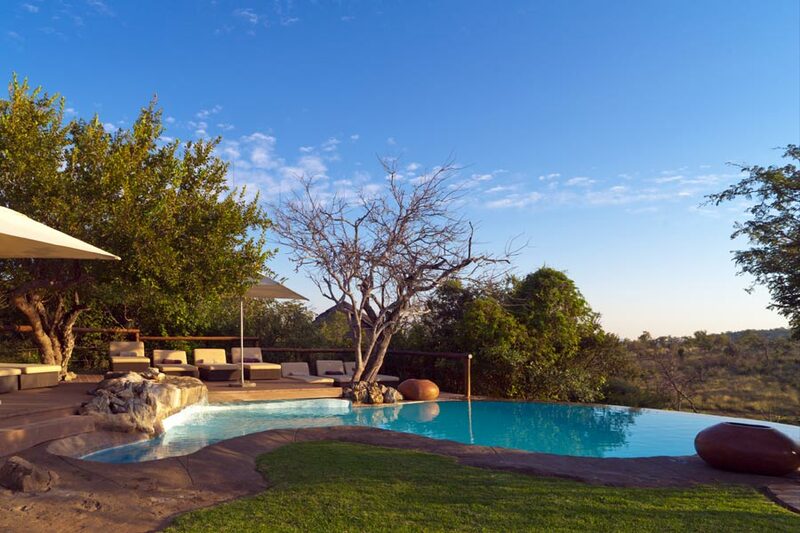 Once through the gate, take the first turn on your right where you see a sign indicating “Lodges” to your right and follow the road until you see the Royal Madikwe sign on your left. Be sure to carry some cash with you on your journey for Toll Gate fees and kindly adhere to the speed limits. 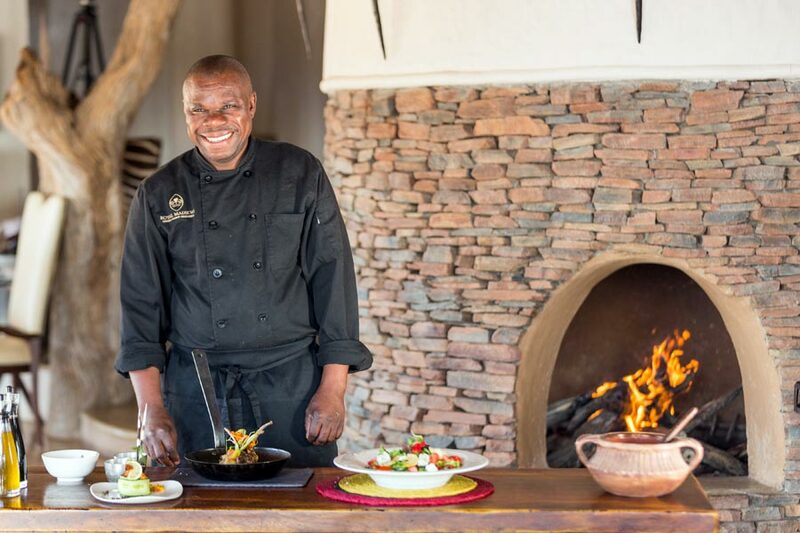 We trust that you will have a safe journey and we look forward to welcoming you to Royal Madikwe! Exit Wonderboom Gate, turn left and continue straight for 7km. Turn left into Abejaterskop Gate. Village and continue straight for about 32km on the gravel road until the tar road begins. Drive for 26km until you reach a 4 way stop. At this intersection turn left towards Sun City. Continue straight along this road for approximately 34.8 km’s, turn right at the T junction. Continue straight along this road for 8.5km until you get to the next 4 way junction. At this intersection turn left, drive for 5km and Sun City will be on your left. After passing Sun City on the right, continue straight (approximately 5 km) until you reach a four-way junction. Turn right to DERDEPOORT. 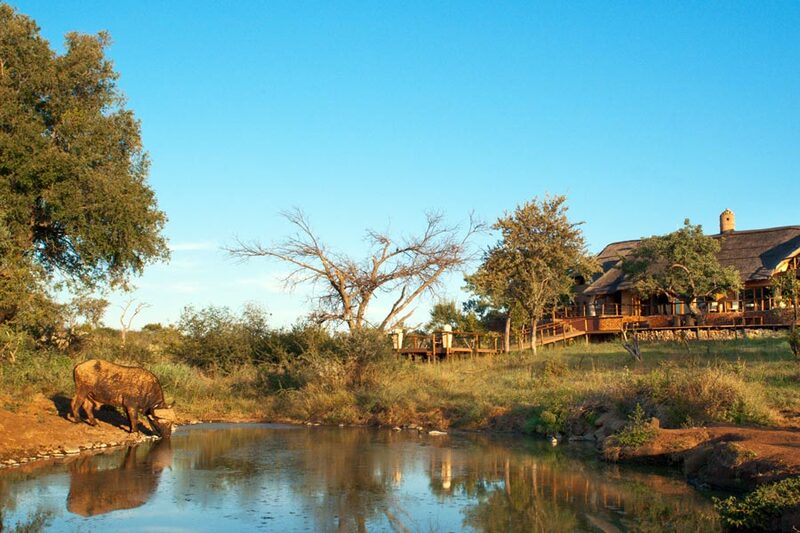 Follow the road for approximately 8.5 km’s and turn left at the sign saying, “BAPONG” and “Madikwe Game Reserve”. Continue straight along this road for approximately 34.8 km’s after passing through MABESKRAAL (Ignore ALL signs saying “MADIKWE”). At the 4-way stop turn right to DERDEPOORT/Molatedi Gate. After 26kms the road becomes gravel, the Dwarsberg Liquor Store will be on your left. Continue straight along this road for about 32 km of gravel, (DO NOT take the next Derdepoort turn to the right, continue straight), passing through the Molatedi village over the Marico River and straight to the MOLATEDI GATE entrance into the Park. When you are at Molitedi gate –please ask the guard to direct you to Abejaterskop gate. You will be traveling through the park to get to Abejaterskop gate. As soon as you arrive at Abejaterskop gate, you will exit the park and turn right on the tar road. You will then travel about 7km to our next gate which is Wonderboom gate. At the gate the guard will direct you to Royal Madikwe. We are about 10min drive from the gate. Continue on the road, straight, for 10km. Turn left into “Wonderboom Gate” Madikwe Game Reserve. The gate guard will contact the lodge on your arrival. Once you have entered the gate, follow the road until you reach a sign board indicating “Lodges” to your right, turn here and follow the road until you see the “Royal Madikwe” sign on your left and we will be waiting to meet you. 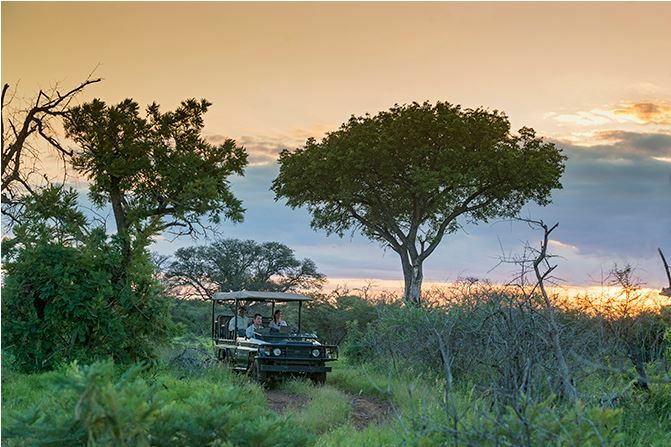 Wishing you a safe journey and we look forward to welcoming you to Royal Madikwe! 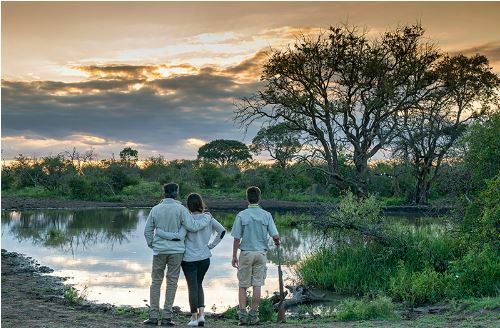 The Royal Madikwe is a very special place where families, couples, and groups of friends have the opportunity to share a piece of our Africa in a magical way. The suggested route from Johannesburg is via Krugersdorp, Magaliesburg, Derby, Koster, Swartruggens and Zeerust. Once in Zeerust, turn right at Gabarone/Madikwe signs on Route R49. The Royal Madikwe is easily accessed by road, daily shuttle flights or private charter flights, all of which we will happily arrange. 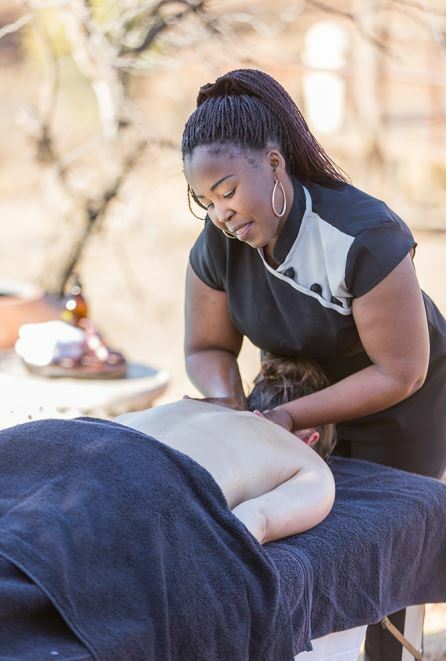 Travelling to The Royal Madikwe is hassle free and we’ll assist you every step of the way. There are various options below depending on your preferred mode of transportation. ADULTS TRAVELLING WITH CHILDREN UNDER 18 YEARS: As from 01 June 2015, all persons under the age of 18 years of age, traveling to/from South Africa are required to produce an UNABRIDGED BIRTH CERTIFICATE indicating the biological parents of the minor. In the case where only one parent is travelling with the child, a consent from the other parent in the form of an affidavit, is required. Airlines will be forced to refuse travel to persons under the age of 18 not in possession of these documents. 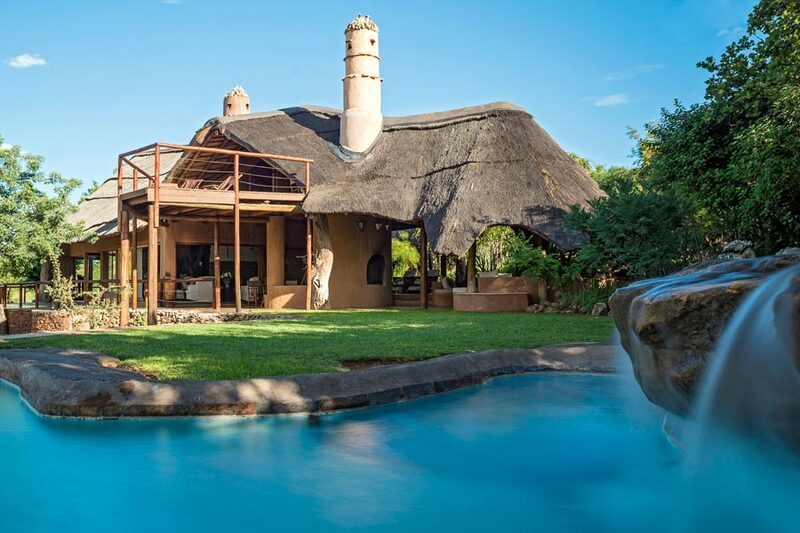 The Royal Madikwe is easily accessed by daily shuttle flights from (OR Tambo) Johannesburg International Airport to Madikwe Game Reserve Western Airstrip. Approximate flight time is 1 hour. 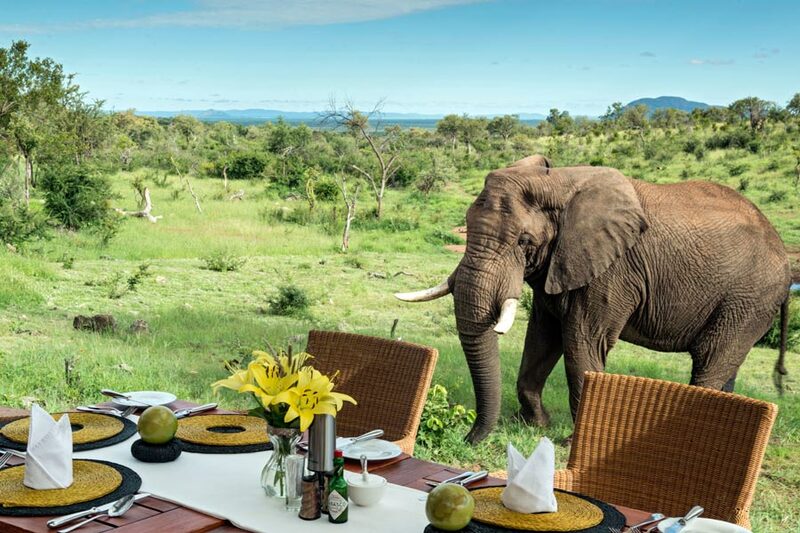 Guests will be collected from the Western Airstrip by one of our guides and transferred to Royal Madikwe at no extra cost – approximately 25 minute drive time. Shuttle flight times may vary by up to an hour, so please ensure to allow a minimum of 3-4 hours between connecting flights. Luggage restrictions are very strict with an allowance of 20kg checked luggage per person in soft sided bags only as well as 5 kg hand luggage per person. For excess luggage, the complimentary luggage storage facility at the Federal Airlines lounge can be utilized, or an additional seat must be booked and is dependent on availability at the time of enquiring. Please do note that seats are very limited and if flights are fully booked there is an option of Private Charter flights, or a Road Transfer as below. Private Charters can be arranged in the event of the shared Shuttle Flights being fully booked, or for a more luxurious experi-ence and includes a meet & greet facility whereby guests will be escorted off international flights through customs / immigra-tion on arrival. Flight times are reasonably flexible to suit guests’ requirements and dependent on flight and lodge operations. Please be sure to enquire with Reservations about the possibility of an earlier check-in or later check-out as a surcharge may be applicable for transfers to / from the airstrip. For the more adventurous, there is also the option of renting a vehicle at the airport and driving yourself to the lodge. This is a great way to see more of the country and the roads are generally in good condition, thus a 4×4 vehicle is not a requirement. We do advise using the downloadable directions to the lodge. 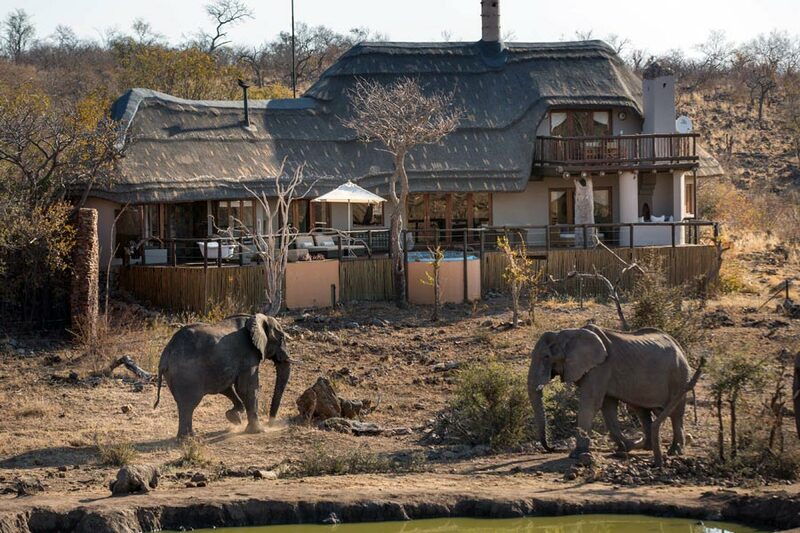 The Royal Madikwe offers luxurious accommodation on a per person sharing basis to a maximum of 14 guests in 5 beautifully appointed suites. 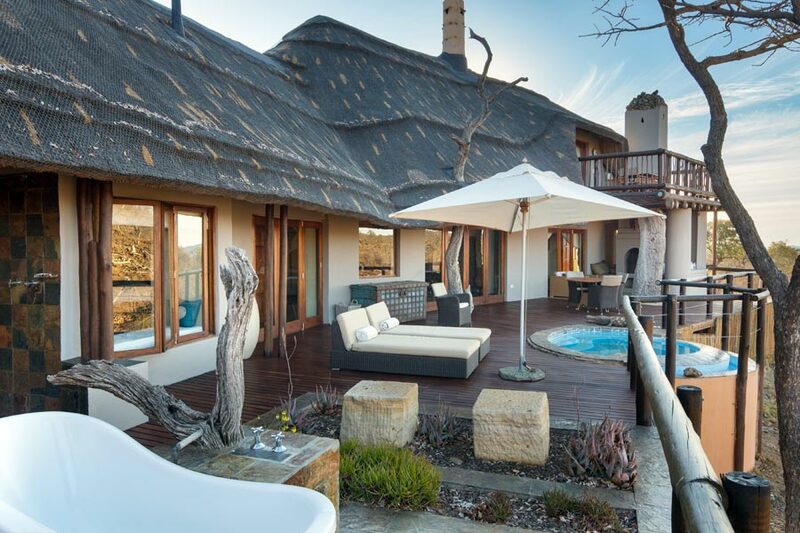 Please enquire with our reservations team regarding the option of Exclusive Use of the lodge. A written request is required to proceed with a reservation. A reservation will be held as provisional for a maximum of 10 days only if requested in writing and confirmed via return e-mail with a provisional reference number. No provisional booking will be held for last minute requests within 14 days of arrival. A minimum of 2 nights stay is required for all bookings in both the Non-Peak and Peak Period, unless otherwise confirmed in writing. A deposit of 50% of the total invoiced amount is required to secure a reservation and must be paid within 10 days of accepting the quote. A deposit made to guarantee a reservation is non-refundable and once the deposit has been received, the client is liable for cancellation fees. Full and Final payment is due 4 weeks prior to the date of arrival. 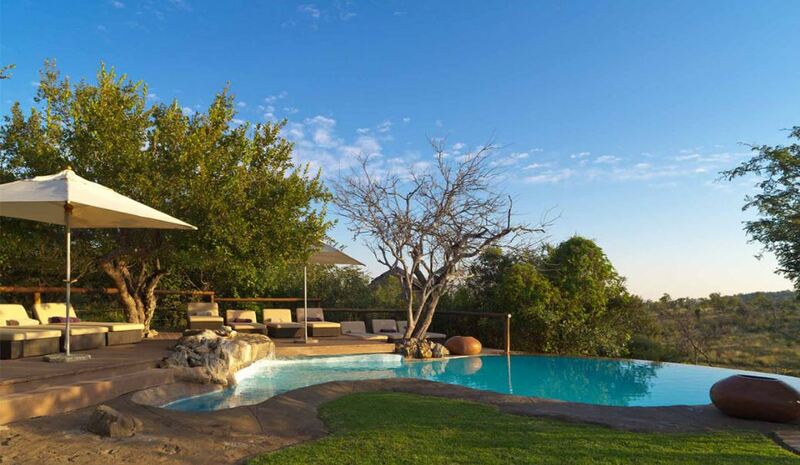 A private vehicle for game drives is now offered when booking the Royal Villa in conjunction with another suite (it can be any other suite). All rates quoted for both accommodation and transfers are valid at the time of booking, but until such time as full and final payment has been received, the price is subject to change without prior notice. Check in time is strictly 14h00. Please enquire about the possibility of an earlier check in if required. No check in’s will be accepted before 12h00- should you require an even earlier check in than 12h00, an additional night will be charged prior to the day of arrival and is dependent on availability at the time of enquiring. Check out time is strictly 11h00. Please enquire about the possibility of a later check out if required. Check outs later than 14h00 will not be available for guests departing on a Private Charter or Scheduled flight. 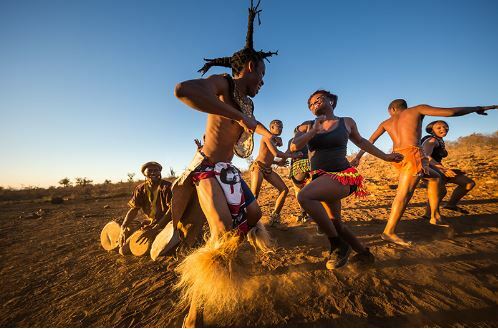 Extras must be settled directly at the lodge on departure. .
As from 01 June 2015, all persons under the age of 18 years of age, traveling to/from South Africa are required to produce an UNABRIDGED BIRTH CERTIFICATE indicating the biological parents of the minor. In the case where only one parent is travelling with the child, a consent from the other parent in the form of an affidavit, is required. Airlines will be forced to refuse travel to persons under the age of 18 not in possession of these documents. Conservation for a cause Personalized quote will be provided on request. Summer is our rainy season and we experience some of the most breathtaking thunderstorms in the Southern Hemisphere, which can continue for 10 minutes or up to 2 hours. 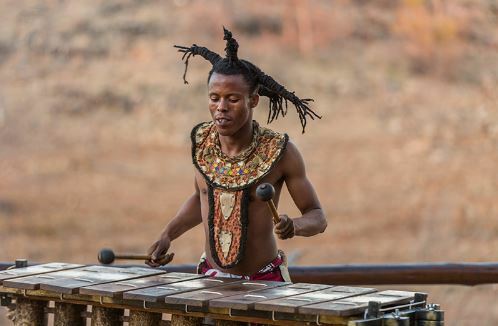 As Madikwe is a semi-arid area, with an average annual rainfall of only 500mm, it does not typically rain every day and thunderstorms generally occur in the afternoons. Daytime temperatures can vary from 25°C to 40°C, with an average of 31°C. Recommended Clothing: Light cotton / linen fabrics are recommended for the hot daytime temperatures and a light jumper for the game drives. Short trousers, summer dresses, swimming trunks / costume and open toe sandals are recommended. One can still expect some rainfall in Autumn, but much less than in summer time. By now, the daytime temperatures have dropped down to 20°C, with a maximum of 31°C. The early morning and afternoon game drives are a little cooler, but we do provide cozy blankets on game drives for extra comfort. 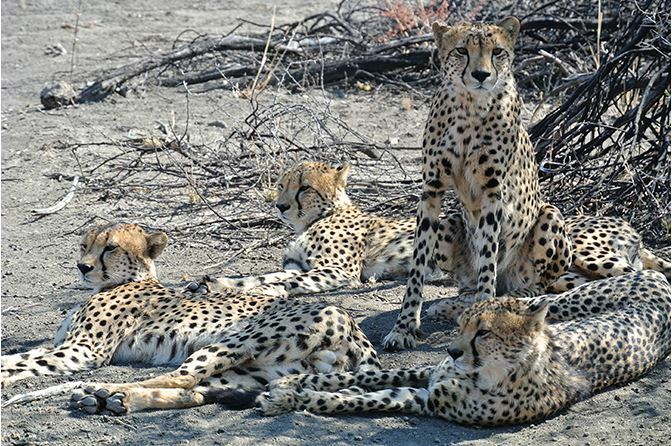 Recommended clothing: Light summer clothing will still be required, but we recommend a warm jumper, long trousers and closed shoes for the game drives which can be a little cooler. 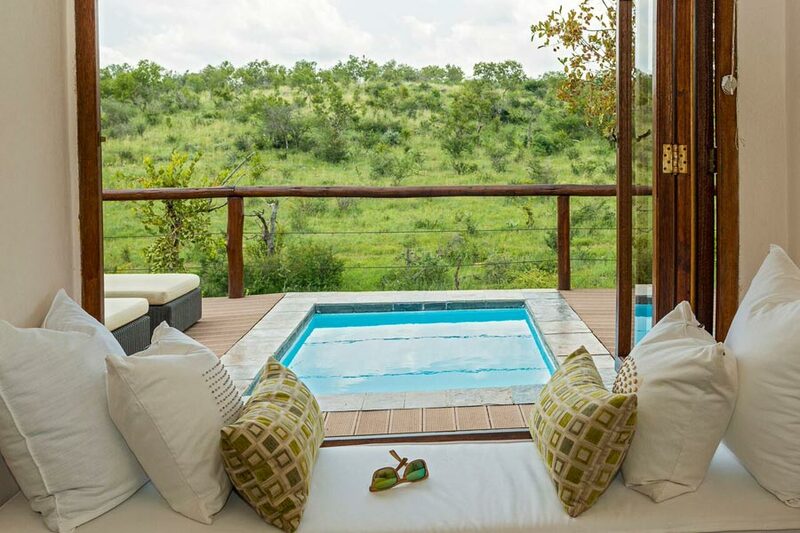 Winter in Madikwe boasts lovely warm days with temperatures between 15°C and 25°C – much like European Summer temperatures! By now, the early morning and afternoon game drive temperatures have dropped and can be as low as 10°C to 0°C on some mornings, with an average of 6°C. 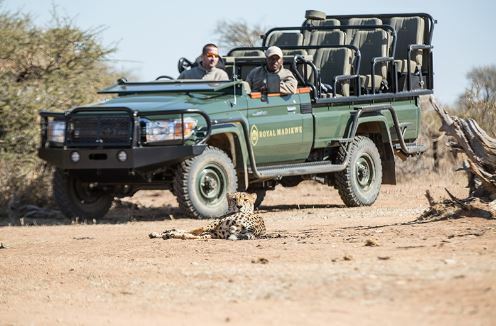 Recommended Clothing: Long trousers, long sleeve shirt, jumper, closed shoes and a warm jacket, scarf, gloves and a wooly hat for the cooler game drives is recommended, as well as some lighter clothing for the warmer daytime temperatures. 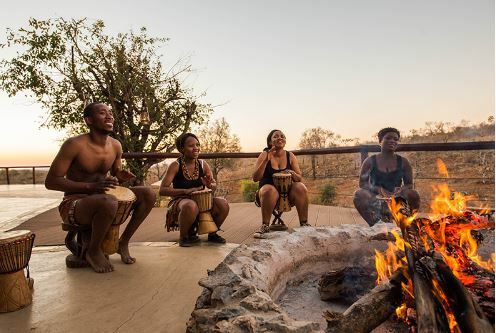 There is a definite change in temperature and, although the early morning and afternoon game drives still present a chill, midday temperatures range from 20°C to 30°C with an average of 25°C most days. Recommended Clothing: Trousers and a warm jacket are still required for the game drives, but lighter clothing can be worn during the warmer midday temperatures. Both closed shoes and sandals will be useful. 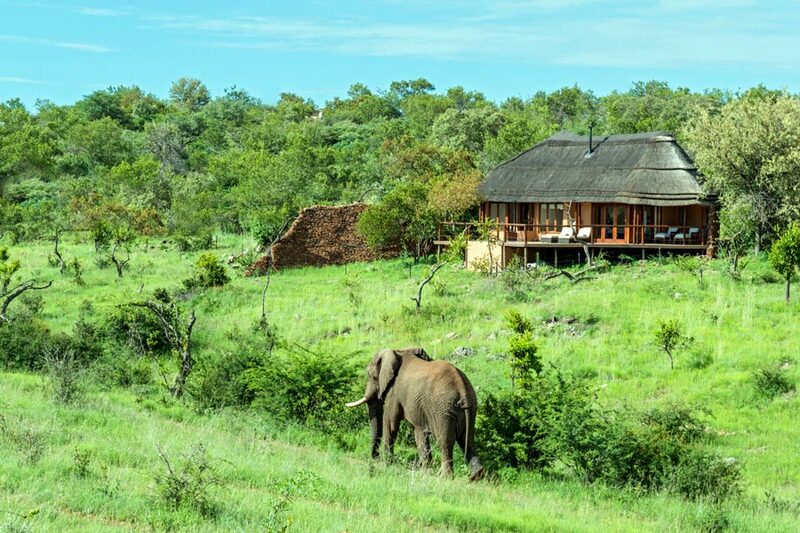 Madikwe Game Reserve is a Malaria FREE area, therefore no anti-Malaria medication is required. We have a medical box available with basic medication for your convenience, however, if you are taking any prescribed medication, please ensure that you have an additional supply available in case of any unforeseen circumstances. A paramedic is stationed in the reserve and can be called out to the lodge in necessary situations. Emergency Medical evacuation is also available for emergency cases, but each case is assessed individually and therefore no guarantees are given. We do advise that all guests take out personal travel insurance.